Reiki is a form of self-healing that can lead to reduced stress and more joy in life. An Ascension Space is excited to share this work with the local community. Reiki is hands on healing where universal life force energy is transfer through an initiated person, into the body of a receiver, in order to heal dis-ease in the body on all levels. This works by getting to the root energetic cause of the issue, which can often only be known in the subconscious. Reiki can be administered in person or from a distance! Anyone can be initiated into this powerful healing art and use it for SELF HEALING. This healing can be emotional, mental, physical, and/or spiritual, as described below. Physical: speed recovery of any physical ailment: sprains, broken bone, scrapes, sore muscles, bruises, colds, headaches, fever, tumors, etc. adds power to physical objects. food. Mental: reduce/heal stress, burnout, tiredness. brings clarity to problem solving at school/work. clears negative thought patterns. Emotional: heals emotional trauma (past and current lives). promotes healthy emotional release. brings forth positive emotions such as love, acceptance, compassion, and inner peace. Healing session and Initiations can both be done in person and from a distance. There is no separation between two people sharing the phenomenon of giving-receiving reiki. 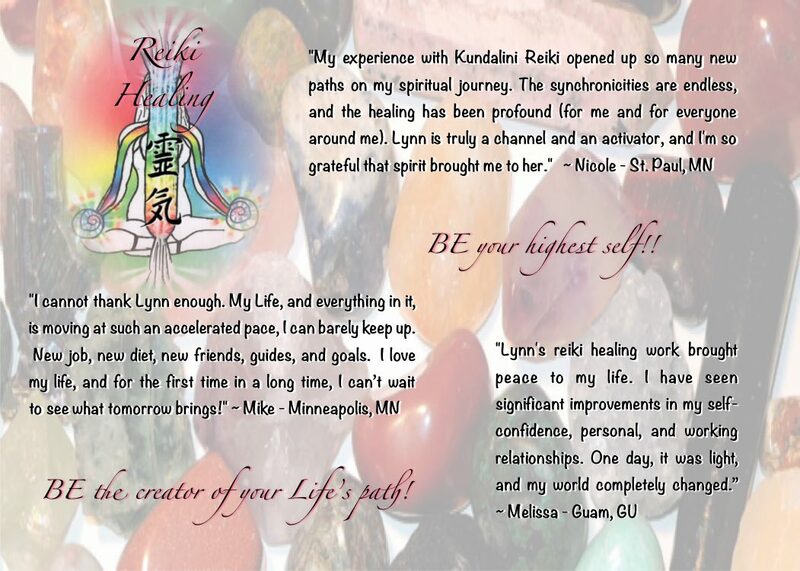 Please explore our offerings below and contact us to see how reiki can serve you!